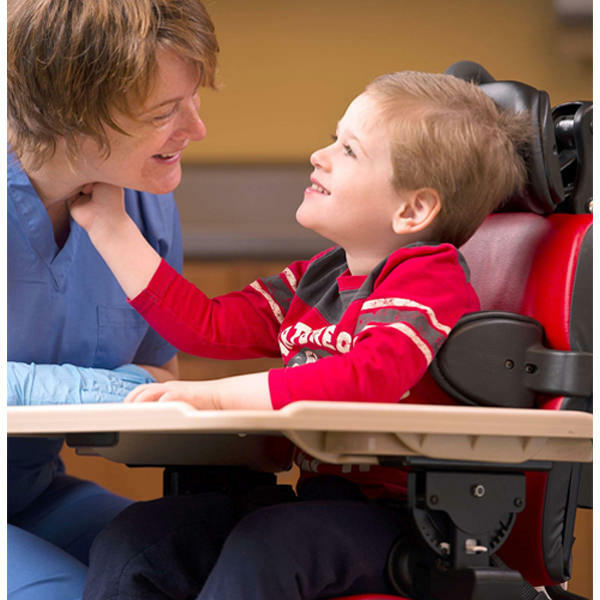 Rifton small activity chair with standard base is perfect for feeding, speech therapy, active learning, and for clients with sensory processing challenges. 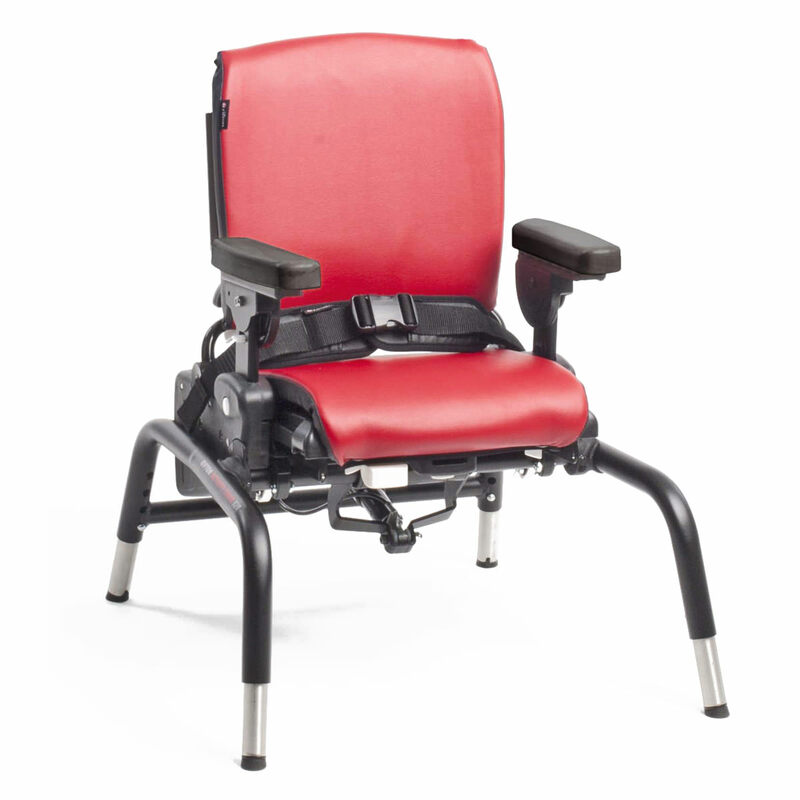 Rifton Activity Chair has revolutionized adaptive seating and it is ultimate in classroom and home. Versatile, adaptable, durable - this is the chair therapists designed. 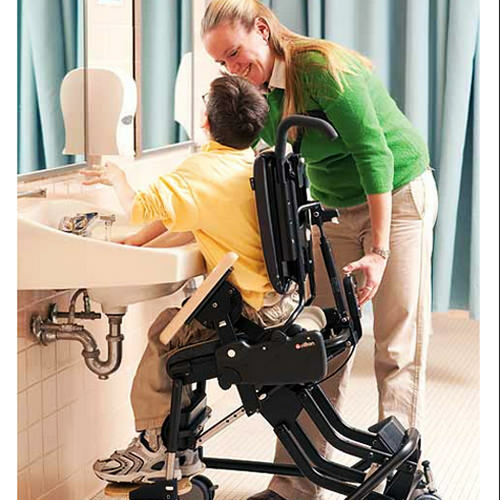 Wide range of optional accessories available to create an adaptive chair providing customized active seating for client - whether in early intervention, school, home, rehab or day hab - from the client with autism to one with more involved physical challenges such as cerebral palsy. Rifton Activity Chair with Standard base is for regular classroom use and ideal for students with autism who need calming through self-generated motion (self-stimming). Frame Width Short Legs: 21"
Short Legs with Casters: 22½"
Long Legs with Casters: 23½"
Short Legs: 9½" - 12½"
Long Legs: 18½" - 21½"
Short Legs with Casters:13½" - 16½"
Long Legs with Casters: 18½" - 21½"